Satish Modh is currently Director of VES Institute of Management Studies and Research (VESIM) in Mumbai, India. 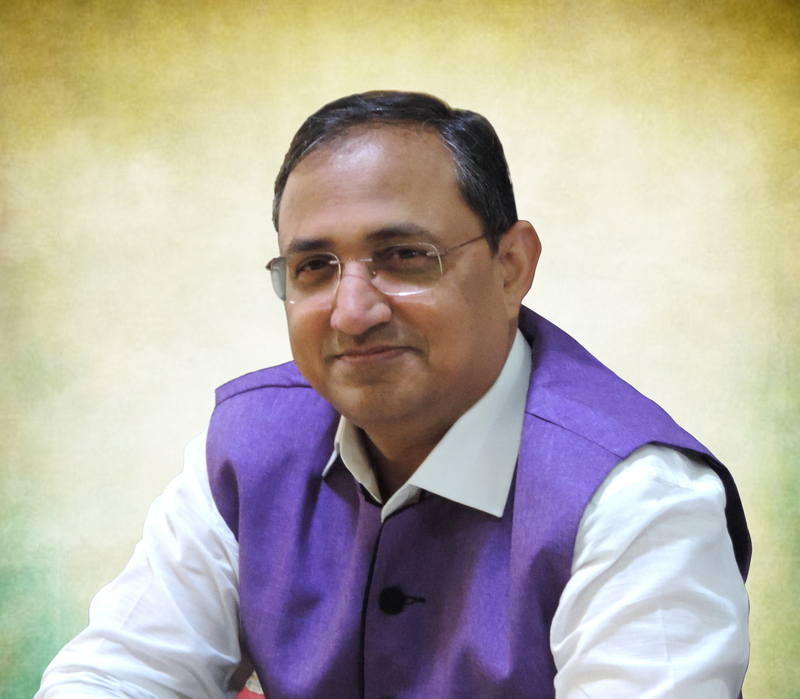 He holds a Doctorate (Ph.D.) in Management Studies from JBIMS, University of Mumbai. Dr Modh was first exposed to teachings of Gita while attending ‘Gita Gyana Yagna’ conducted by Swami Chinmayananda. Later he studied various commentaries of Gita including that of Sri Adi Shankaracharya. The tool ‘Triguna Energy Quotient®’ is a result of several years of his research on Gita. Programs conducted at various locations, including SOM IIT Bombay, Indian Institute of Management Bangalore, NIMHANS, Bangalore, IBS Powai campus, Mumbai, The Aeronautical Society of India Mumbai Branch. Programs organized by various NGOs, Business organizations in India and USA as "Speaker on Campus" organized by students at various US Universities.